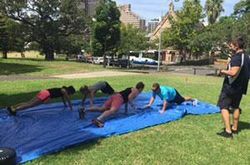 Less sick days, enhanced productivity, less staff turnover and decreased workers compensation costs are only a handful of the benefits that leading Australian companies are experiencing with corporate fitness programs. 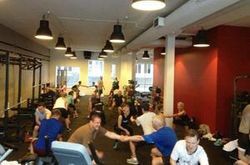 Absolutely Corporate provides at-work health assessments, along with fitness challenges and corporate fitness programs. 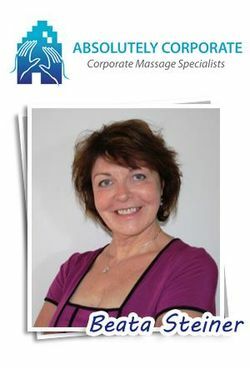 Our knowledgeable, expert and highly experienced physiologists are dedicated to improving the health of your employees and enabling them to set objectives for lasting and positive change. Being seated at a desk all day can lead to serious long-term health side effects and have been labelled “the smoking of this generation”. Absolutely Corporate classes have been custom designed to adapt to suit the corporate workplace and are tailored to the requirements of your employees. 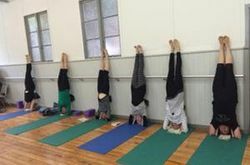 We focus on stretching areas of tension, like a sore neck, rounded shoulders, aching back and tight hamstrings. 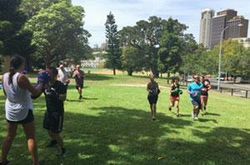 Participants will experience an increase in concentration and focus, enhancing productivity and motivation. 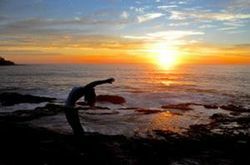 Absolutely Corporate - Mindfulness meditation Mindfulness meditation is a valuable addition to the workplace at a number of leading Australian companies, including Google, IBM and NAB. 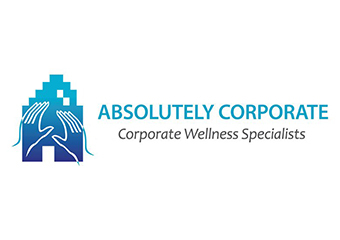 Absolutely Corporate - Workplace Massage Testimonials Here's what Absolutely Corporate's clients have to say about our Corporate Massage services.